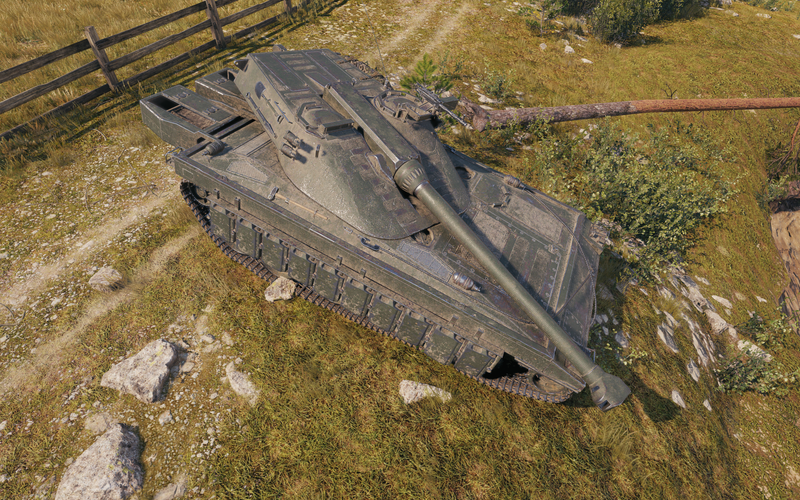 The UDES 15/16, upcoming Tier X Swedish medium, has received some changes while in Supertest. The vehicle looks more balanced with a better engine, a power-to-weight ratio, more armour, rate of fire but less alpha. Yeah, it’s 19 not 13! lol Fixed it, thanks for letting me know. Very unlikely since thats the same gun on the heavies, as they plan on rebalence the swedish heavies by increasing their dmg per shot. So if that was to happen, they must first cancel the heavy rebalencing. Just because you dont like the changes doesnt mean they should be canceled. The HTs are getting straight up buffs. Theyre gonna be good at something now, and manage to be different from the other autoloading heavies at their tiers. Now its just another boring tank. Alpha is everything. Another boring addition to wot and that pen 254 is awful so great another gold spamming tank. Exactly just another 440 gun . Leave the 460 damage per shot. Seriosly this is ananother powercreep an another 430U! full gold and any thank that recive shot from this will sufer atleast 440-516 damage! Not a fan of increasing the turret armor more… that seems like a bad idea. The alpha nerf was definitely needed though.